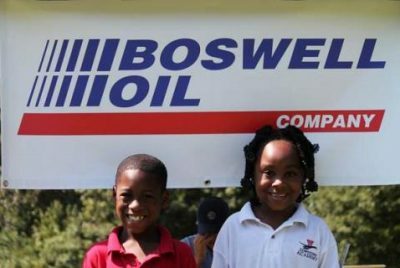 As a proud Georgia company, Boswell Oil Company in Athens, GA is involved in charity work and community outreach efforts. 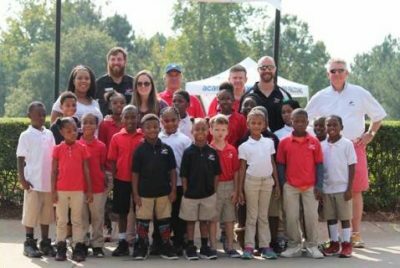 We belong to several Georgia Chambers of Commerce and Rotary Clubs. More on our charity and community initiatives will follow. Check back soon. We provide a wide range of fuel services to clients in many industries. View our listing of services.